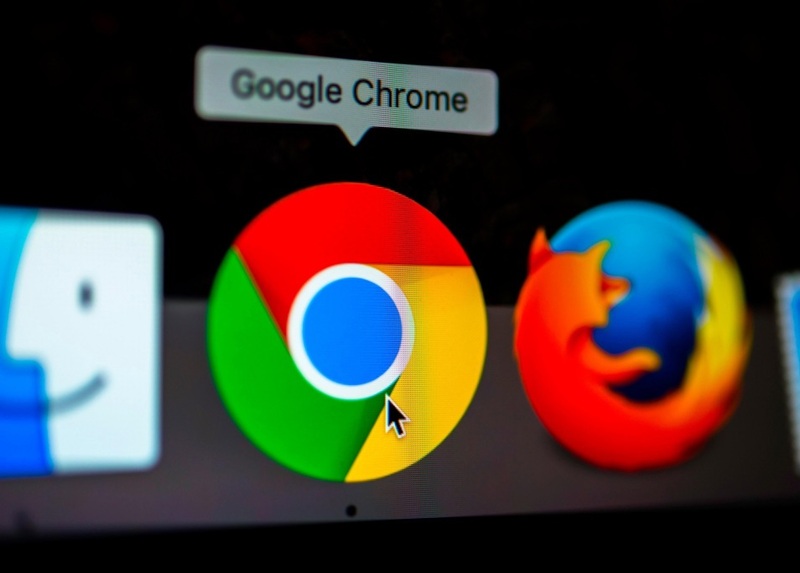 Most of Google Chrome users have opened up too many tabs and regretted it later when they find their computer memory and speed suffering. Sometimes the same phenomenon also makes it impossible for us to find the window we want to work with. Luckily, Google has finally revealed the solution for an age-old dilemma. According to reports, Google is now working on a tab-grouping feature that will allow users to organize tabs into different categories. However, no launch date for the same has been declared by the company and just like every Chrome user – we are all waiting with bleated breath to see how the Tab Groups feature will work out. Nevertheless, the feature does sound promising and we are hoping that the new categories will improve your workflow as well.